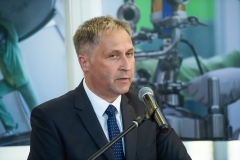 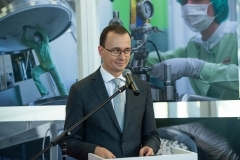 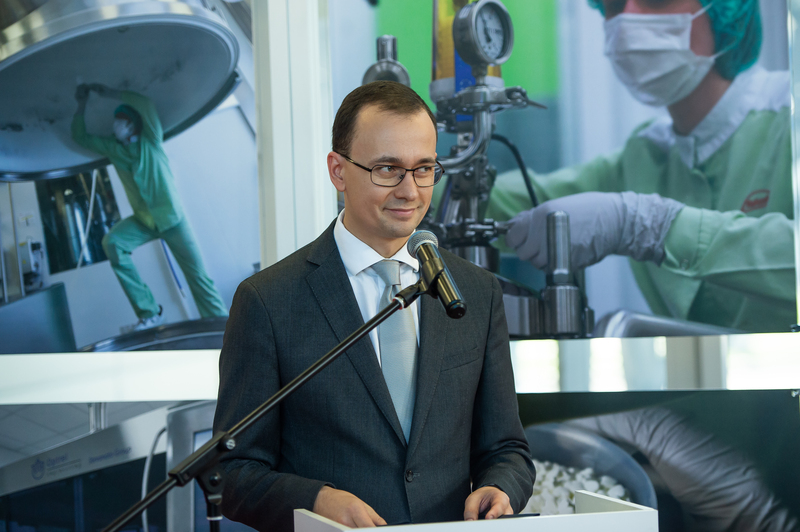 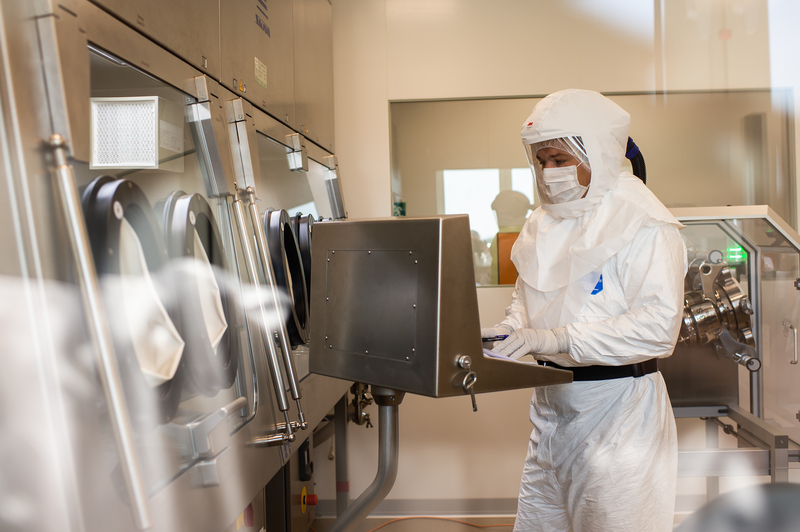 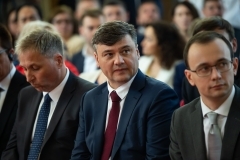 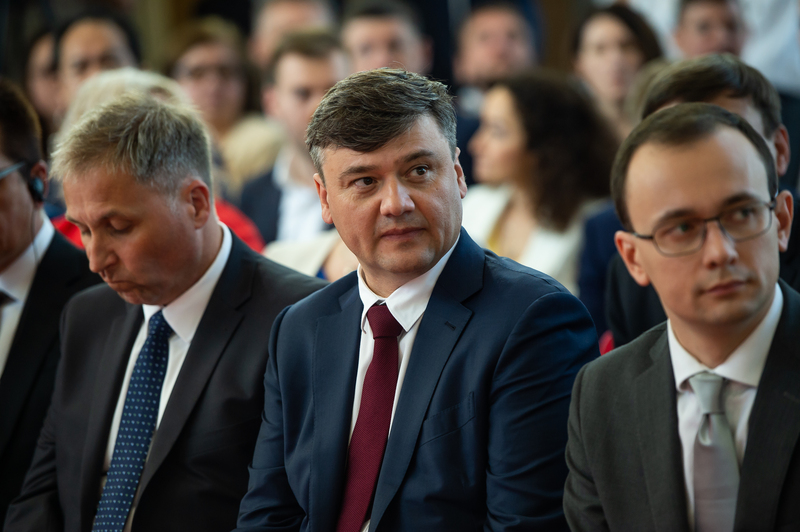 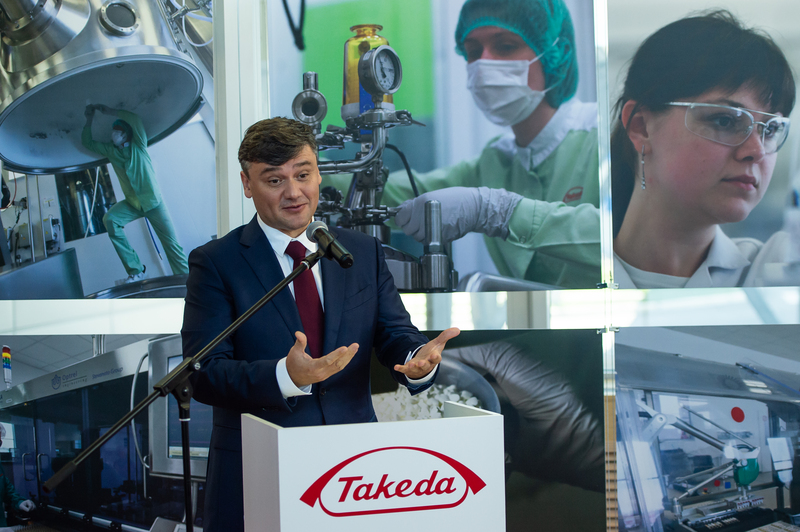 On August 1, 2018, Vladislav Shestakov, Director of the FSI “SID and GP”, took part in the opening ceremony at the for the production line for the Ixazomib, an innovative medicine for patients with multiple myeloma. 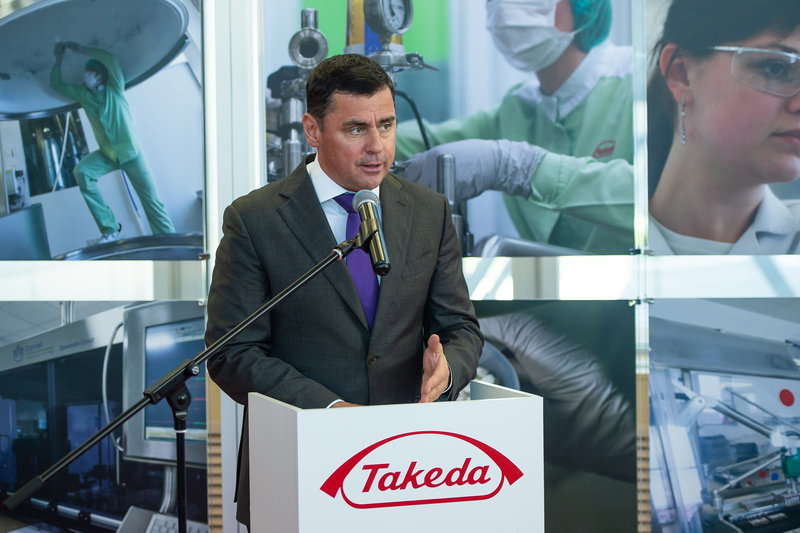 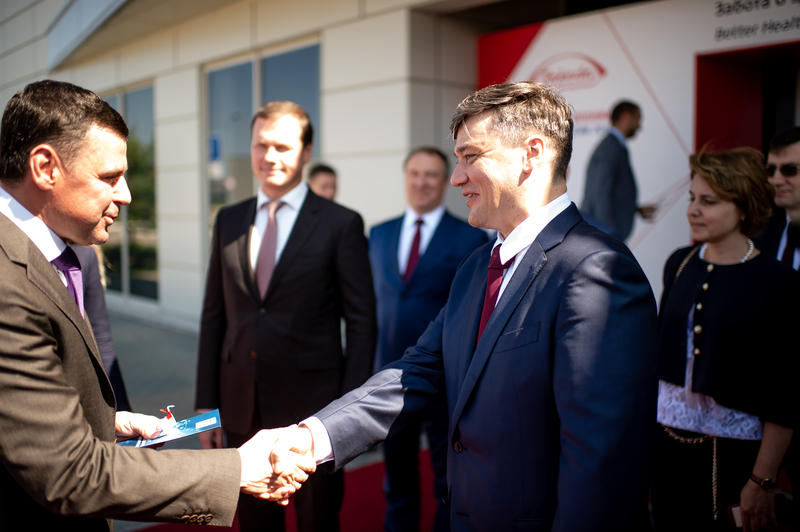 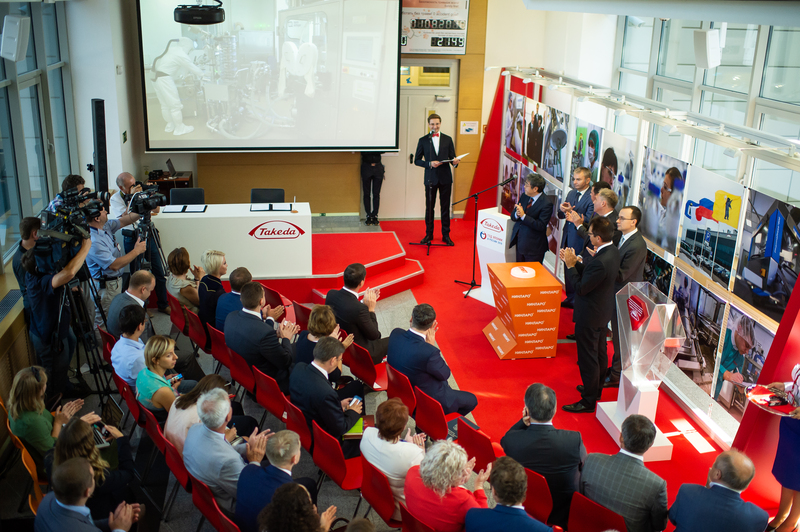 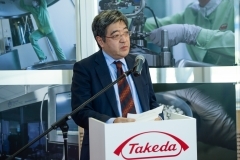 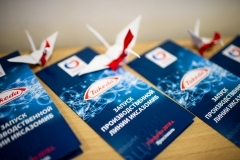 The ceremony was held in Yaroslavl plant of «Takeda Pharmaceuticals». 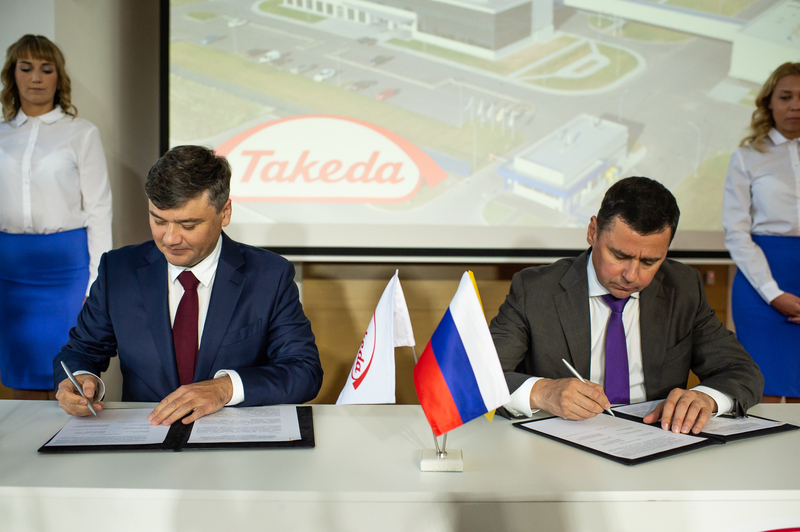 The total investment in the Russian production of the medicine amounted to 477 million rubles. 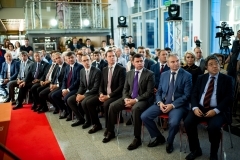 The solemn opening ceremony also saw the attendance: Governor of Yaroslavl region – Dmitry Mironov; Head of the Department of Pharmaceutical and Medical Industry Development of Minpromtorg Russia – Aleksey Alekhin; Director of the Europe Department of the Ministry of Foreign Affairs of Japan – Yasushi Masaki; Representative of the Yaroslavl region in the Federation Council – Igor Kagramanyan; CEO of the “Takeda Russia”, the Head of the CIS – Andrey Potapov; Director of the “Takeda Yaroslavl” Macey Fabiancic.